The hotel is located in the district of Baneasa, a peaceful residential area in the northern part of the city. Opened in October 2006, the property comprises a total of 134 rooms, as well as 1 Diplomat suite. Dining facilities available to guests include a bar and a restaurant, and parking is provided for those arriving by car. Each of the tastefully decorated rooms comes with an en-suite bathroom with hairdryer, cable TV and Internet access. A minibar and individually adjustable air conditioning are also standard features in all accommodations. 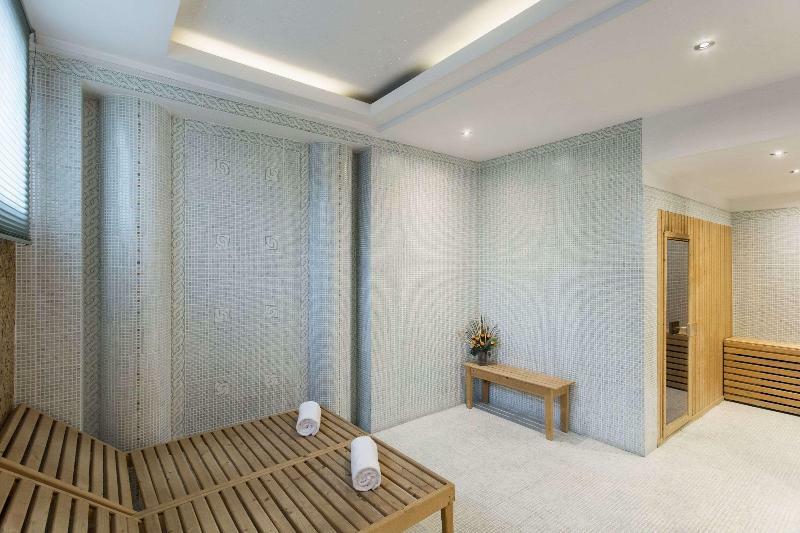 In their leisure time, guests have the opportunity to enjoy the health club, and relax and unwind in the sauna and steam room. Those who wish to pamper themselves further can make use of the professional massage service. You travel. WISE donates! 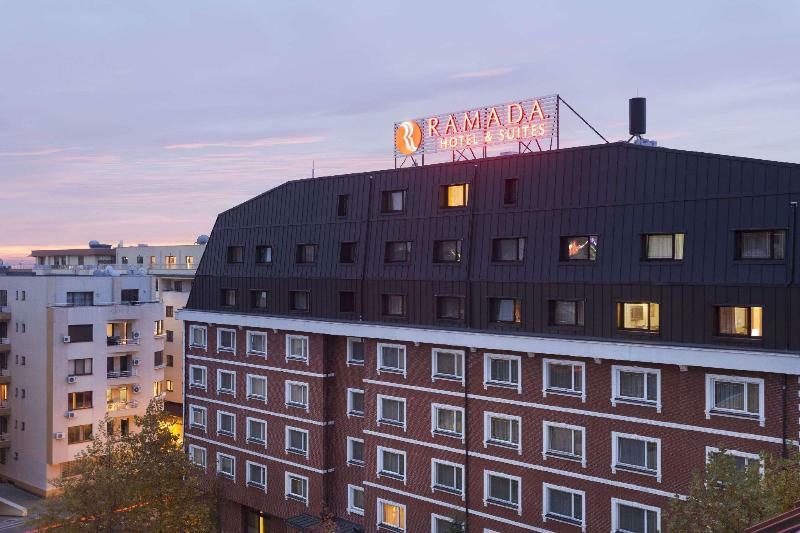 Booking Ramada Hotel & Suites Bucharest North at the best price includes a donation to your favorite charity, at no extra cost! We brought 18+ million euros to local communities providing social services to 150.000+ people from vulnerable groups. We support #GlobalGoals.